Today we have two very special guests, D A and Elicia Horton. 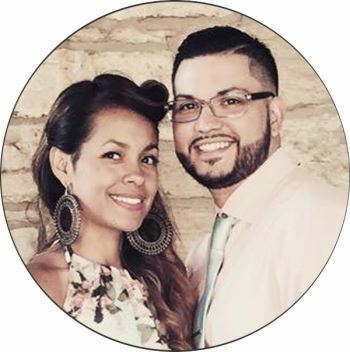 They have been fighting for their marriage for over 15 years and share some insights from a millennial perspective on the challenges marriages face. On our show today, you’ll learn how to fight the distractions and temptations of the world, instead of one another and what it takes to be victorious. As more marriages dissolve, government spending on social welfare programs goes up. When people can’t count on each other, they tend to look for governmental solutions to their problems. By fighting to save your marriage, you’re doing more good than what is measured by your own personal happiness.